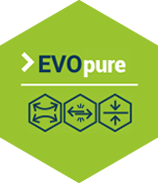 EVOTEC is a Polish company, established in 2012, as an integrator of innovative technological solutions.  Since the company was established, we have been gradually expanding our knowledge on automation of industrial production processes, palletization systems, robotization, machinery operation, and equipment modernization. Our in-depth observation of the market and experience obtained through years have focused our company's development on actions related to protect and secure industrial machinery. 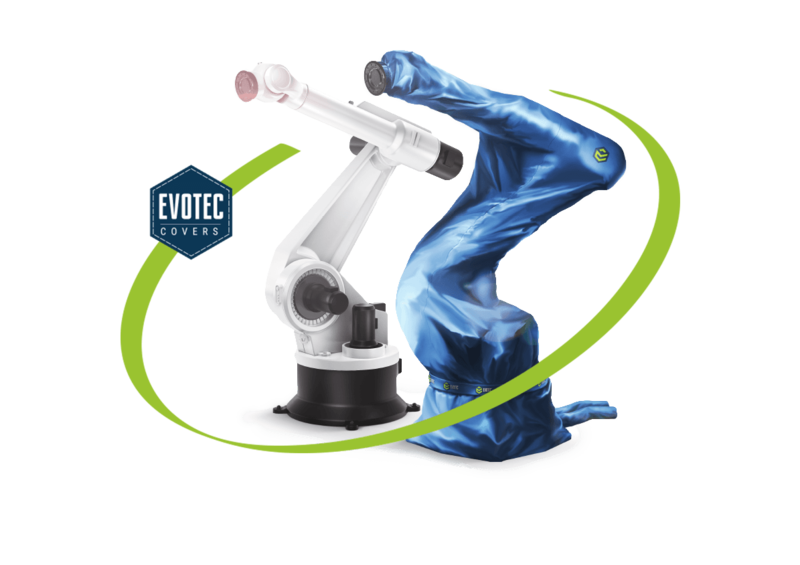 Currently, EVOTEC'S operations are fully focused on manufacturing professional covers designed for industrial robots. 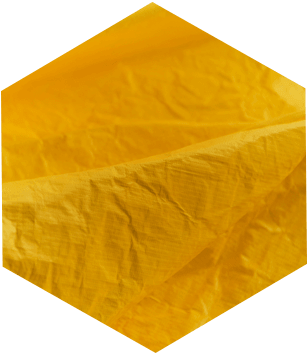 We offer covers and protections intended for numerous types of industrial machinery. 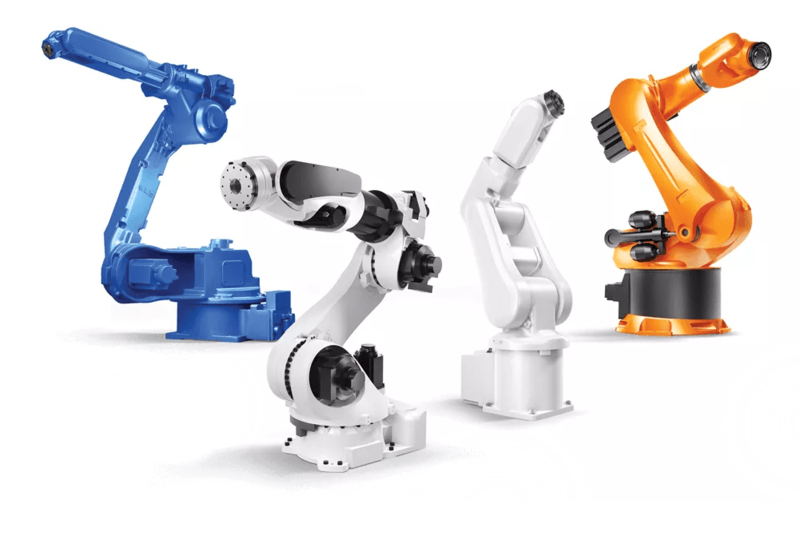 We are a manufacturer of protective covers designed for industrial robots, as well as for a wide range of peripheral equipment e.g.. heads, welders, various kinds of conduits etc. 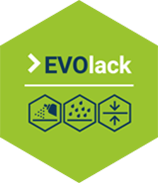 EVOTEC products are used in the most demanding applications, perfectly protecting devices, and ensuring their long and problem-free functioning. 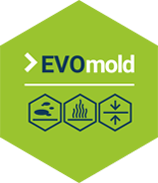 Our assortment is divided into six product lines intended for the most common applications in the industry. You are welcome to discover our offer. Our products are proven solutions that ensure excellent protection of all crucial elements of your machine. 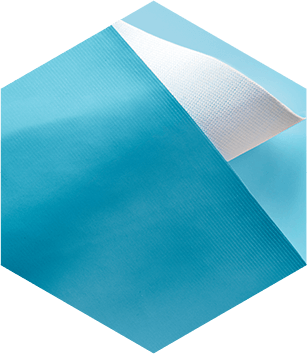 The EVOTEC covers are made of special, extremely durable technical fabrics non-permeable for any dirt generated in manufacturing. The tightness of a cover is also ensured by its high quality industrial fastening. The product enables free operation of your machine simultaneously isolating it from external polluting factors. 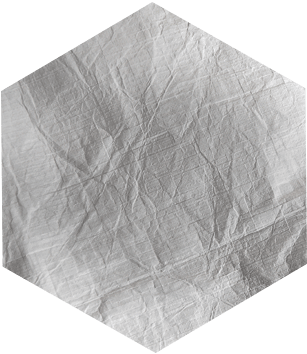 A material with increased chemical resistance. Robust, non-permeable to dirt with very wide application. 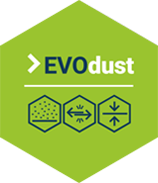 Most often applied in EVOdust, EVOlack, EVOpure applications. Strong, layered material resistant to very high temperatures. 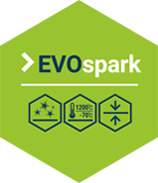 Most often used in EVOmold, EVOspark and EVOdust applications. 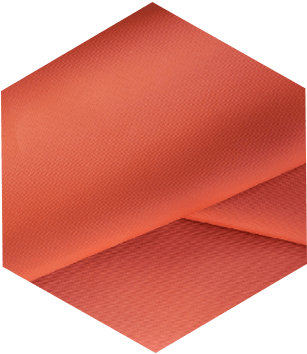 Tight, light, durable material. It proves perfectly effective in EVOfood and EVOpure type applications. 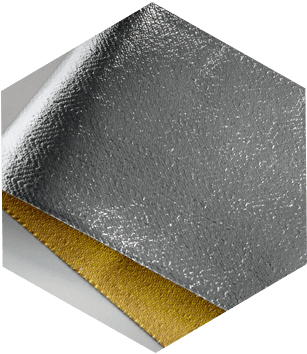 Very light, antistatic material used in many EVOTEC products. It works best in applications type EVOlack, EVOfood and EVOpure. Glass fiber materials belonging to the thermal and electrical insulation. It has a very high thermal resistance, is completely non-flammable and chemically inert.